NorthernAxcess brings the Global Roaming Kit that come with the IsatPhone Pro Satellite Phone that is the ultimate combination of features and performance designed to work in just about any conditions, 100 worldwide prepaid minutes and a Watertight Hard Case. Enjoy Global Roaming with this complete kit and communicate without limits. The IsatPhone Pro 100 minutes prepaid card is valid for 180 days from the activation date. You can activate the card within 60 days. There is no activation fee for the airtime when purchasing this kit. The Hard Case will protect your satellite phone from harsh weather conditions, dust and debris. 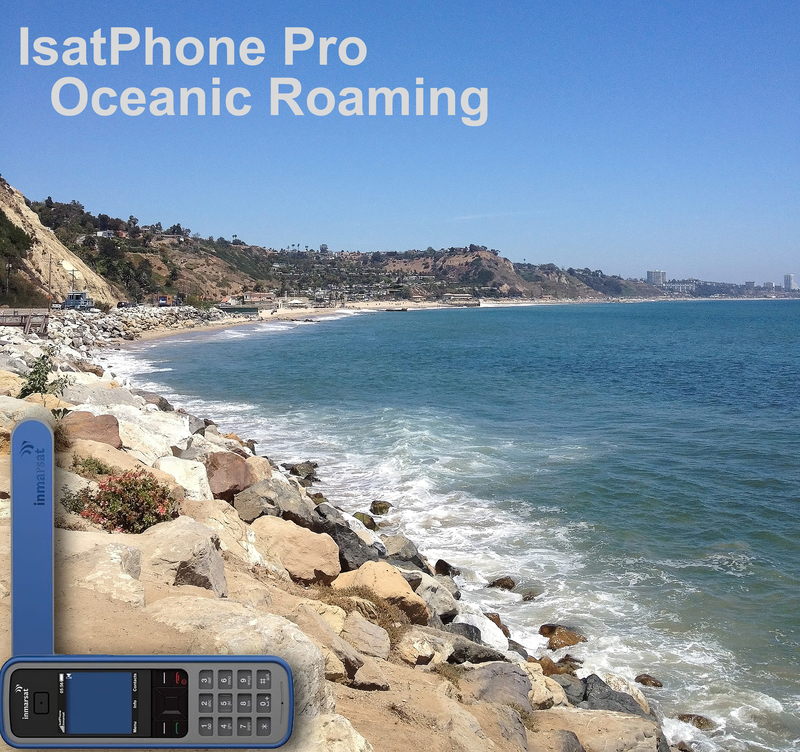 Click the button below to add the Inmarsat IsatPhone Pro Global Roaming Kit w/Airtime & Case to your wish list.